Marine Corps Capt. 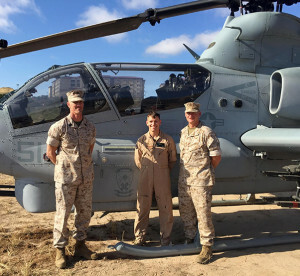 Jason Grimes, a UH-1Z Cobra pilot with Marine Light Attack Squadron 369 and a Hibbing, Minnesota, native, who is the first pilot to complete the Aviator Immersion Program, poses for a photo at Marine Corps Base Camp Pendleton, Calif., June 9, 2016. Grimes completed the training with 2nd Battalion, 4th Marine Regiment and 2nd Battalion, 5th Marine Regiment. MARINE CORPS AIR STATION MIRAMAR, Calif.–Marine Corps Capt. Jason Grimes, an AH-1Z Cobra pilot with Marine Light Attack Squadron 369 and a Hibbing, Minnesota, native, is the first pilot to complete the two-month Aviator Immersion Program in Bridgeport, Calif.
“The end state is to have a closer integration between the [Marine Air Ground Task Force], in particular with the aviation combat element and the ground combat element,” said Marine Corps Col. Michael Borgschulte, MAG 39’s commanding officer. “One of the ways we get to that end state is through four lines of effort,” he said. Borgschulte emphasized that the No. 1 priority is to partner MAG 39 units with ground combat element units and conduct professional military education and training to build lasting relationships that would lead to more symbiotic training evolutions. Lastly, Borgschulte explained, the fourth line of effort is the simulation portion, linking simulators between Marine Corps Air Stations Miramar, Yuma and Camp Pendleton. Following that, ground combat element Marines fill requirements in joint tactical air control, the fire support coordination center and the Marine Air Control Squadron’s command-and-control system. 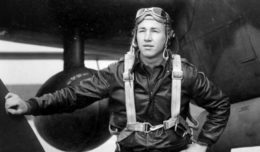 As part of the Aviator Immersion Program, Grimes filled the role of the air officer for three different training evolutions during his time with the infantry battalions. “The main point of this program is to get more pilots over to the infantry units so they can have a better understanding of how they operate on a company or battalion level, and they can build relationships with the company and platoon commanders,” Grimes said. Marine Corps Capt. 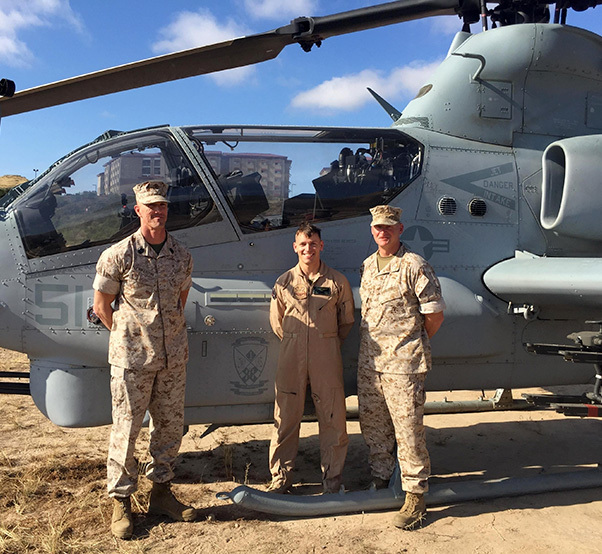 Jason Grimes, a UH-1Z Cobra pilot with Marine Light Attack Squadron 369 and a Hibbing, Minnesota, native, stands with the leadership of 2nd Battalion, 5th Marine Regiment at Marine Corps Base Camp Pendleton, Calif., June 9, 2016. 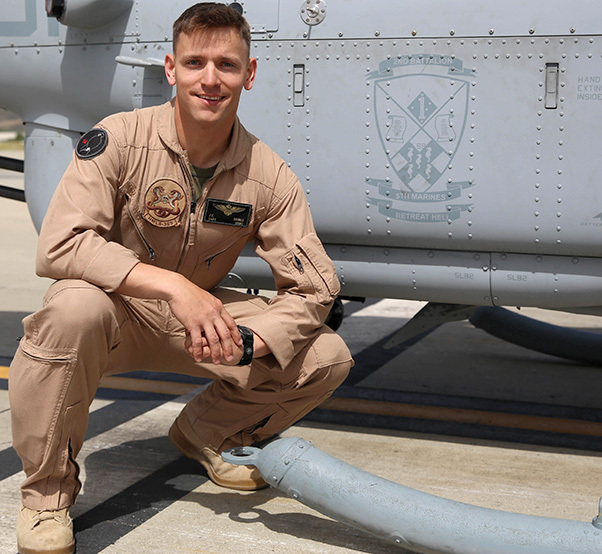 Grimes completed the Aviator Immersion Program with the assistance of 2nd Battalion, 4th Marine Regiment and 2nd Battalion, 5th Marine Regiment. It’s paramount to communicate effectively between the air and ground combat elements, Grimes said. Working so closely with a ground unit was unlike working with his air unit, Grimes observed.